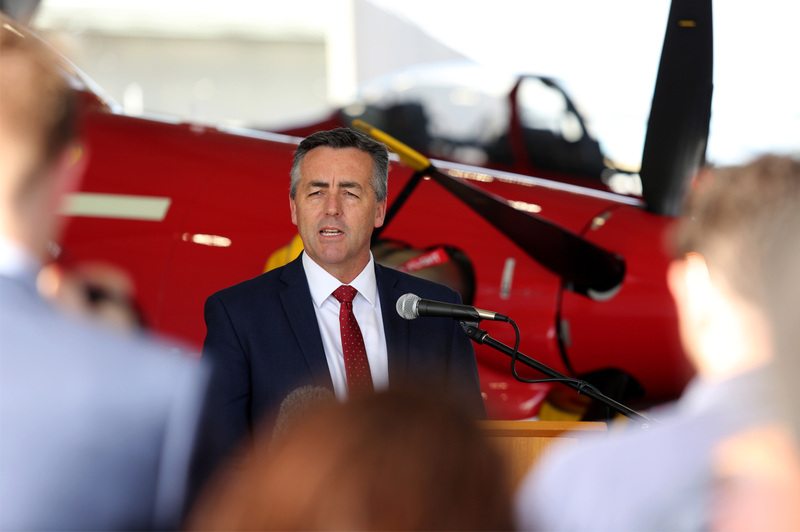 Minister for Defence Personnel Darren Chester has outlined the importance of the Australian Defence Force’s Indigenous Development Program, which encourages young Indigenous Australians to “reach their potential”. Mr Chester said the Navy and Army Indigenous Development Programs (NIDP and AIDP) are important initiatives that enable new recruits to develop skills, knowledge and confidence to pursue an exciting career in the ADF. “These new recruits are a great example of the drive and ambition the Australian Defence Force is looking for, they are also fantastic role models for their communities who make a significant contribution to our country’s defence force capability,” he said.